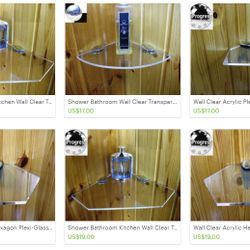 The products at this company are distributed very widely to places such as Europe, North America and Oceania. 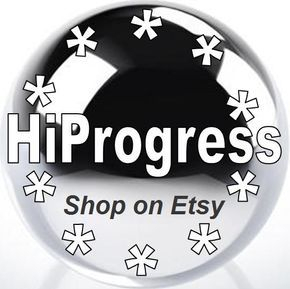 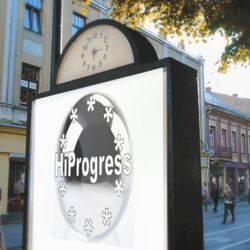 There are a growing interest in the products which is manufactured by HiProgress. 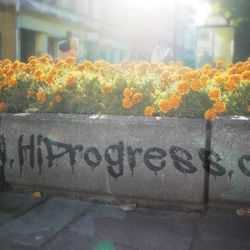 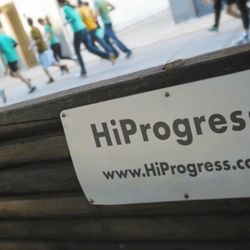 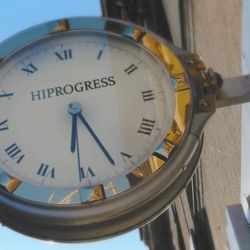 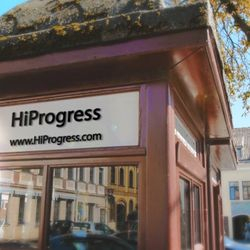 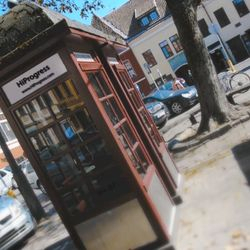 As a reputable company HiProgress has only one primary objective and that is to provide our clients with the most valuable and useful products possible. 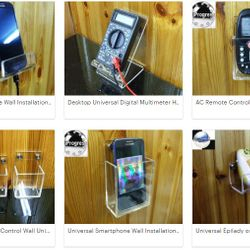 This is exactly why our customers are very satisfied with our products and this further inspires our company to provide our customers with original solutions. 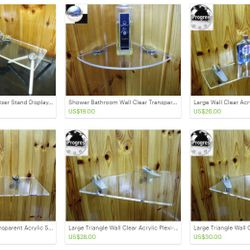 In order to achieve this very important objective we pay very close attention to the needs of our customers and we do everything we can to provide high-quality products which are modern and current. 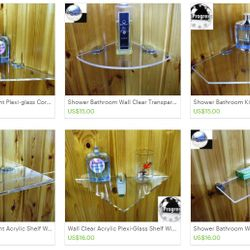 This has resulted in solutions which are exceptionally designed and superbly manufactured. 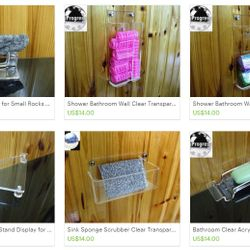 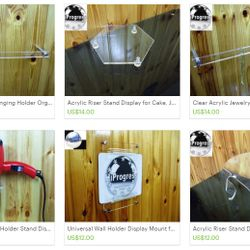 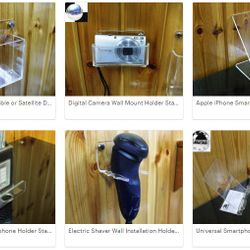 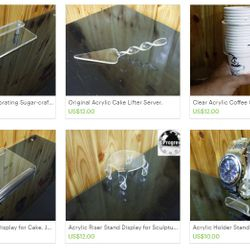 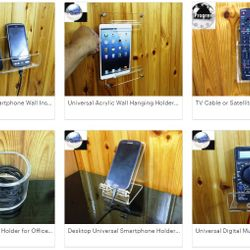 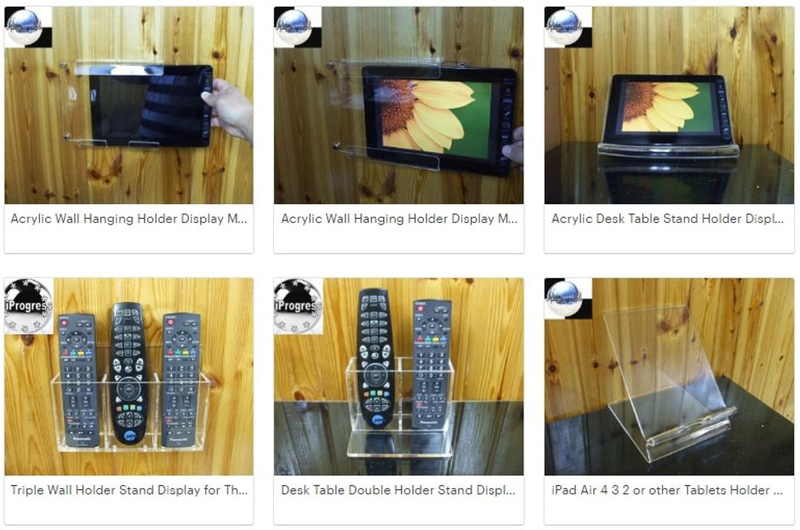 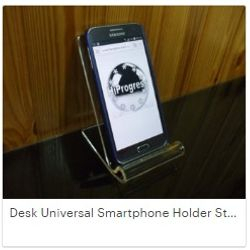 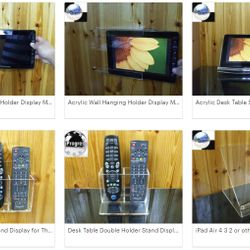 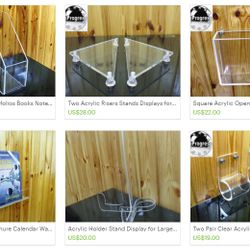 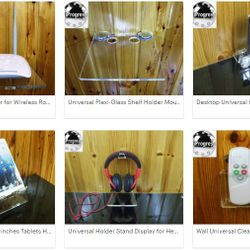 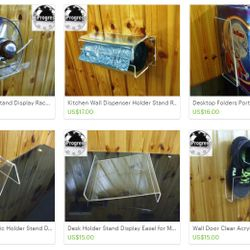 HiProgress manufacturers various kinds of products such as wall holders for home and office electronics, acrylic stands, acrylic shelves and also acrylic and wooden boxes which are used primarily for home organization. 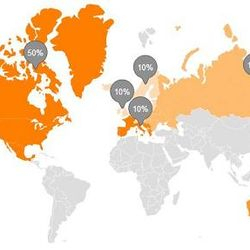 The company is located in Israel and it has been established in 2012. 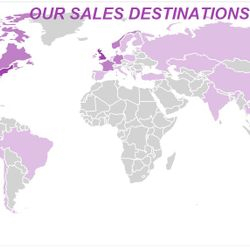 We started to export our products in the same year. 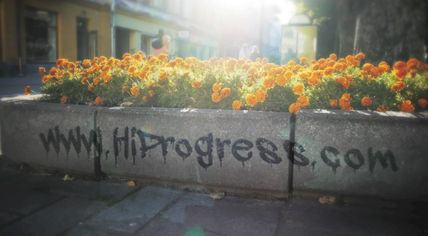 We always try to be green as possible. 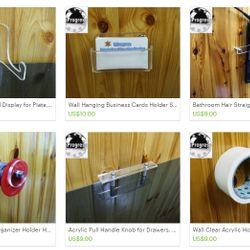 Our main goal in production is Efficient Use of Materials - some products are produced from our scrap material. 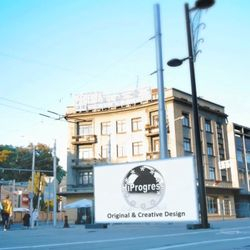 ​During our main production processes we collect and sort all scrap materials for future uses. 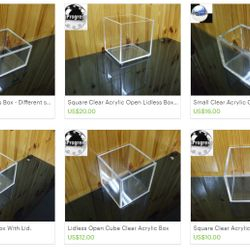 To deal, sort and keep these pieces cost us time and money. 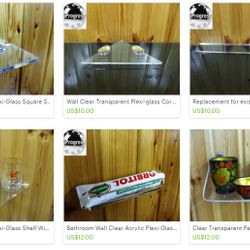 Regardless all investments, we try to reduce waste of such materials. 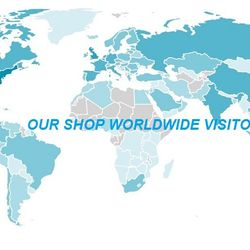 You are welcome to join to our exclusive customers around the globe. 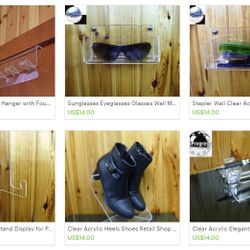 You are welcome to order our products from our shop. 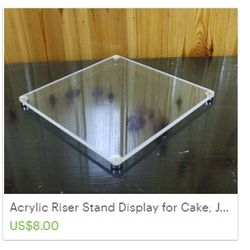 We'll do my best to meet these shipping estimates, but cannot guarantee them. 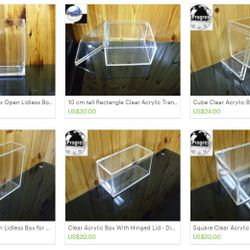 Actual delivery time will depend on the shipping method you choose.